Folks, the verdict is in; Dual-cameras on smartphones is the new must-have feature on Smartphone in 2018!! 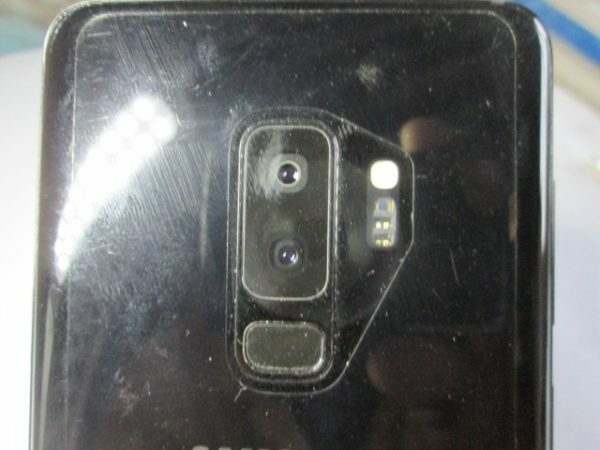 Samsung, who started the whole phablet phone trend as proclaimed in Phablets Reign as Consumer Reports liked the Apple, Samsung and LG smartphones, now packs a camera system at the back made up of a pair of 12 Megapixel Dual-Cameras. It’s a feature that first made its debut on the Samsung Galaxy Note 8 as pointed out in the article Samsung Galaxy Note 8 3D Live Stickers wow Jamaica at Digicel and FLOW Launch and makes it look quite unique. This means that like the LG V30, the S9 dual-camera system offers features like 2x optical zoom and a Portrait Mode for a blurred background effect, as well as a wide-angle viewing. This by the way is how you know it is the S9+; that distinctive dual-camera system, as the smaller S9 has only one 12 Megapixel camera. 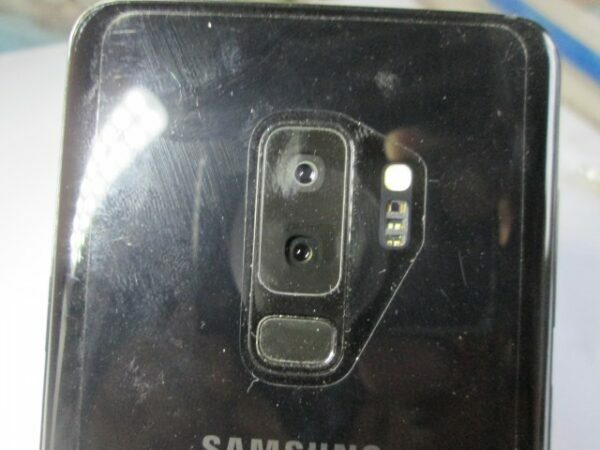 Noticeably unusual is the fact that the Fingerprint reader for the biometric scanner is below the camera, a definite move from its placement at the side in the S8. Not sure why this is the case, as you have to turn the camera around in order to unlock it, a rather odd action to perform. Stay tuned as I explore this camera feature in-depth, both indoors and outdoors, as well as other features in my multi-part hands-on review on the Samsung Galaxy S9+ in future articles!!! Engaging article with a few grammatical errors, but it puts in the frame of mind to go out and buy a Samsung 9+ phablet right now!! !